The Apple iPhone X when released in 2017 had introduced a OLED display, facial recognition and the removal of the home button in its main features but iPhone fans had to pay a good sum for it. 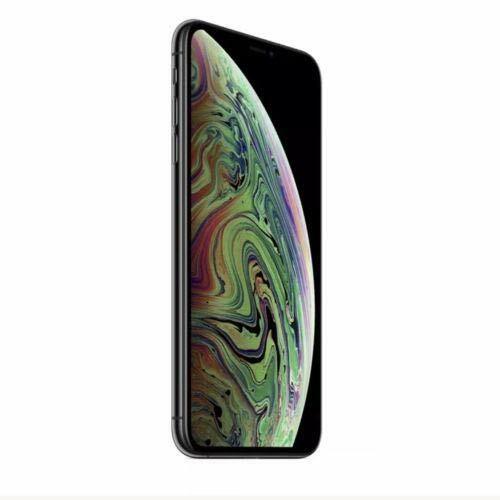 The price continues to go up with the 2018 Apple iPhone XS which offers some improvements over the iPhone X. One of them is eSIM which enables the iPhone XS to operate on a mobile network without having a physical SIM card, which is also supported by its main Android rival, the Google Pixel 3 XL phone. 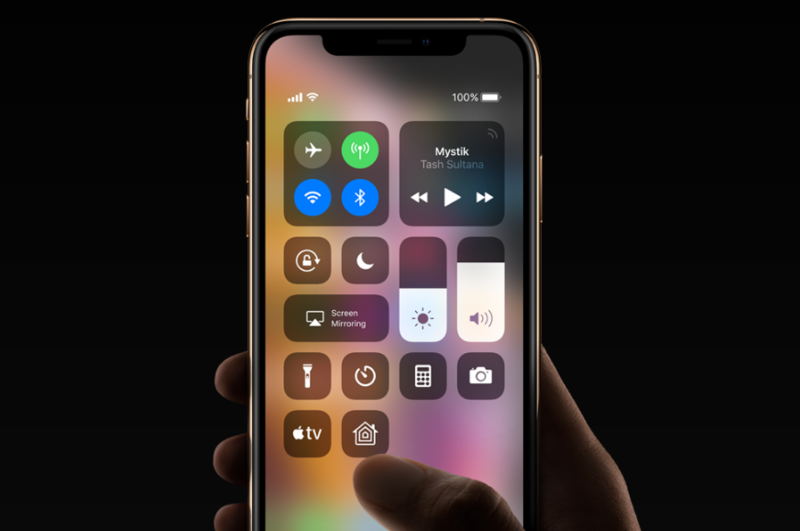 The iPhone XS is the first iPhone to support eSIM technology although it still allows using traditional Apple SIM cards from supported mobile carrier networks. The iPhone XS continues to support USB Power Delivery 2.0 fast charging technology over its Lightning connector along with Qi wireless charging but now has a upgraded chipset which Apple has labeled as A12 Bionic supporting iOS 12. This enables a newer and faster Hexa-core (2x2.5 GHz Vortex + 4x1.6 GHz Tempest) CPU and Apple GPU with 4-core graphics to run on this latest iPhone. Not only does it look a lot like the iPhone X, the iPhone XS also similarly includes a 5 watts (5 volts @ 1 amps) charger, Lightning based audio headset and USB Type-A to Lightning cable in its accessories. iPhone fans can consider getting the iPhone XS if they don't mind spending more to experience a faster iPhone. Using the USB Power Test App from Granite River Labs with the Granite River Labs USB Power Delivery Compliance C2 Tester, we see how the iPhone XS supports power by running the following tests. The USB Power Test App first negotiates a power contract emulating the Source to determine the Power Delivery Sink capabilities of the iPhone XS. The USB Power Test App then reports out the voltage and current supported by the iPhone for each of the Source PDO's advertised to the iPhone. The USB Power Test App from Granite River Labs also produces a voltage, current trace plot which graphically shows the voltage and current requested by the iPhone XS for each advertised Source PDO throughout the power negotiation. To see how the iPhone XS meets USB Power Delivery compliance, we used the USB Power Delivery Compliance C2 Tester from Granite River Labs to run just a subset of the full USB Power Delivery compliance test suite as below. Note compliance failures were observed. We also confirmed from our own testing that the iPhone XS supports fixed PDO's of 15 watts (5 volts @ 3 amps) and 18 watts (9 volts @ 2 amps) for charging.